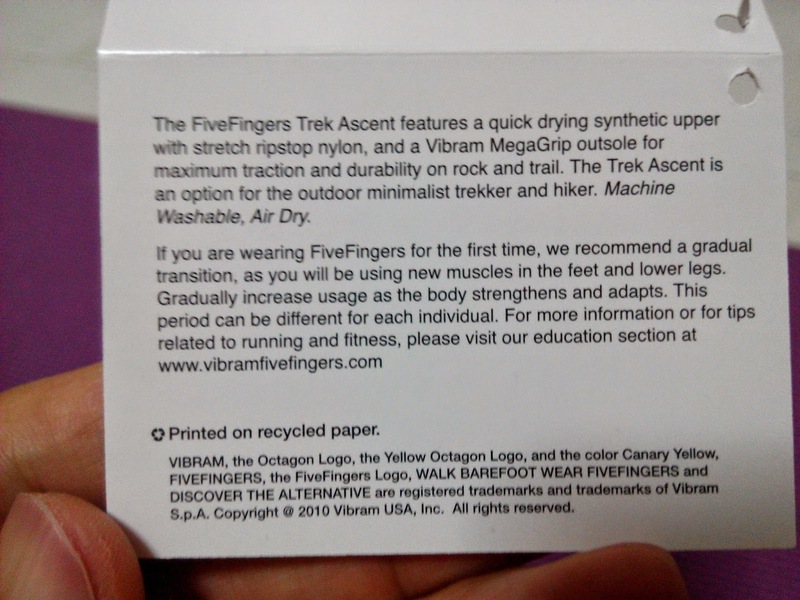 Just after 10 months from my last purchase of VFF Spyridon LS, I got another pair of Vibram Trek Ascent. 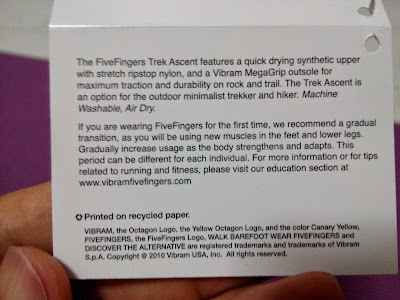 This is the newest model of FiveFingers from Vibram that was designed for outdoor trail trekking and hiking. 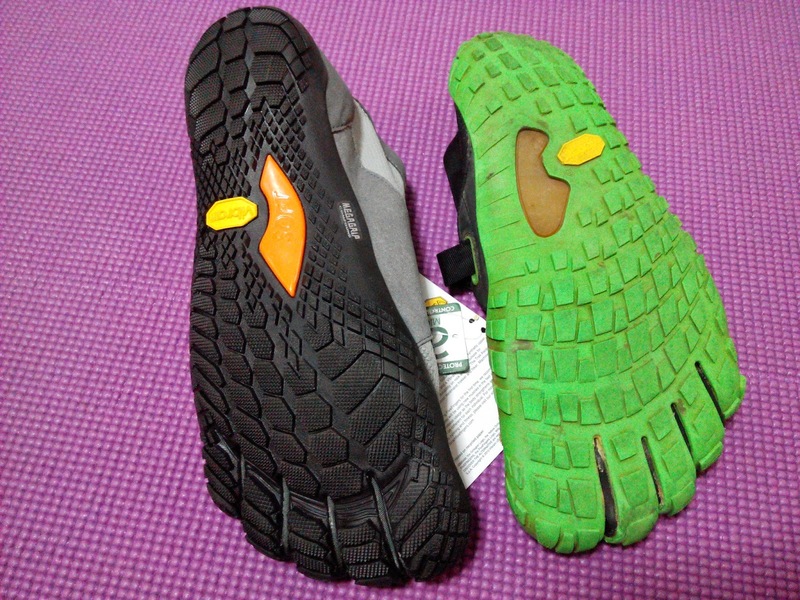 Spyridon LS have served me well especially for my Translantau 100km Ultra Marathon in Hong Kong. 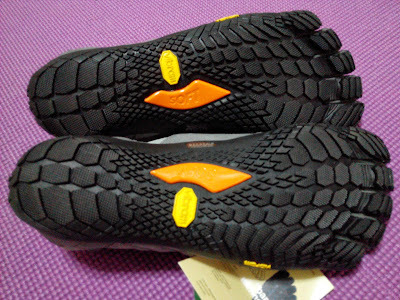 However, it seems that Vibram has discontinued this model and in replacement introduced the Trek Ascent series. 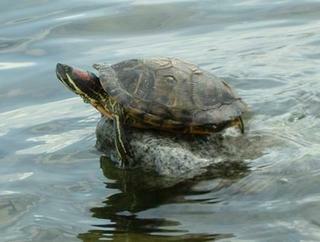 It is a major design change from Spyridon LS to Trek Ascent. 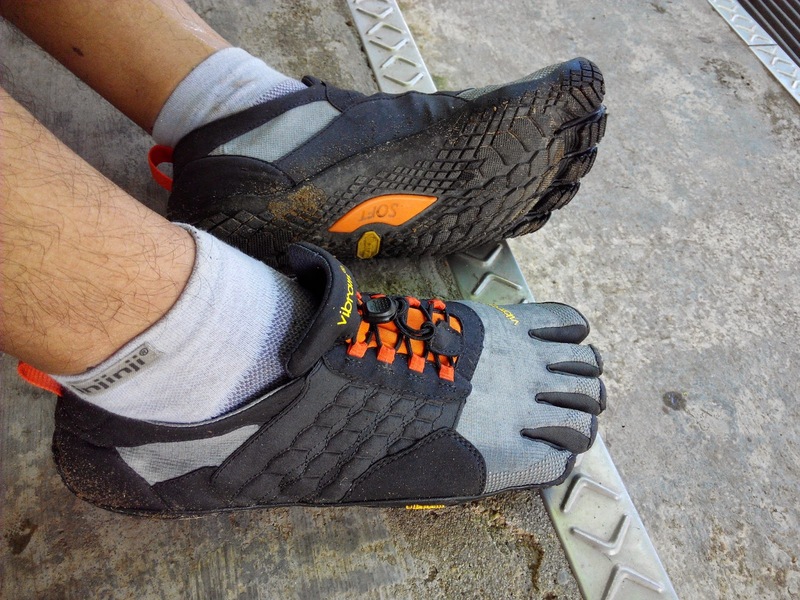 The whole fivefingers are different from heel to toes. 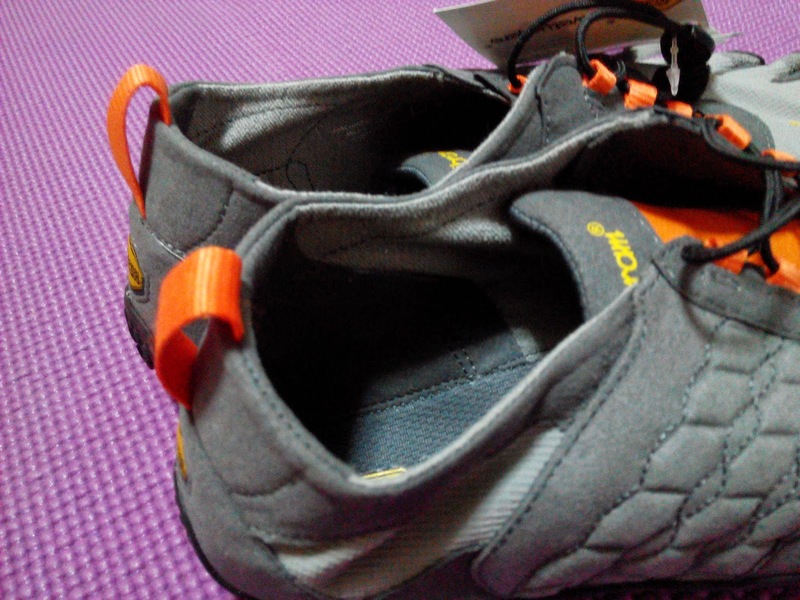 The upper is a softer felt liked material and a different lacing system is used. 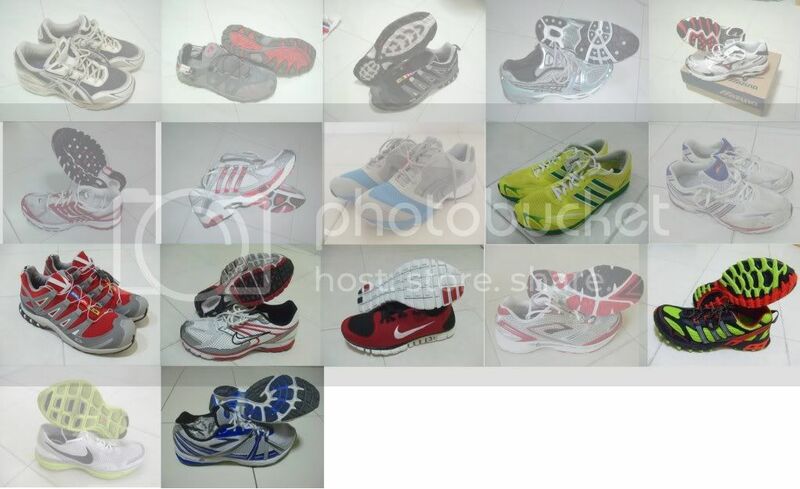 The outsole featured a new thread design which is more aggressive and the footbed is a soft footbed instead of the hard rock stopper used in Spyridon series. 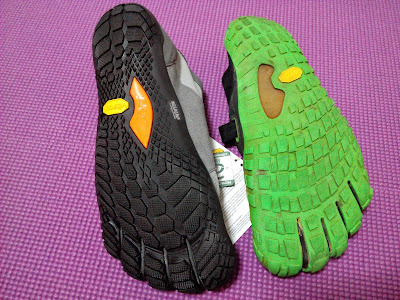 The outsole also make used of a new compound called the MegaGrip which supposed to have a more superior traction than the old compound. Went for a short 8km in the trail of sands, dry mud, rocks and gravels to test this out. 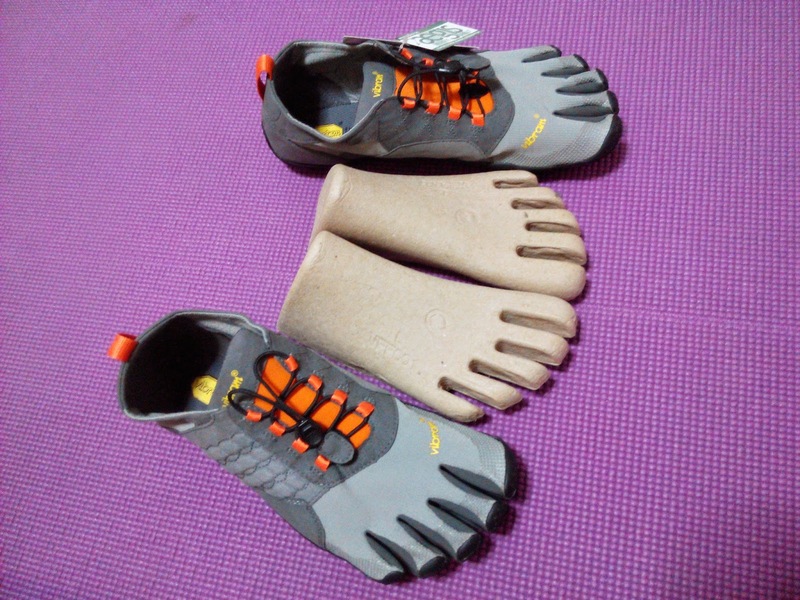 The softer footbed compound and the design of the outsole made the Trek Ascent much more flexible than the Spyridon with the harder rock stopper. 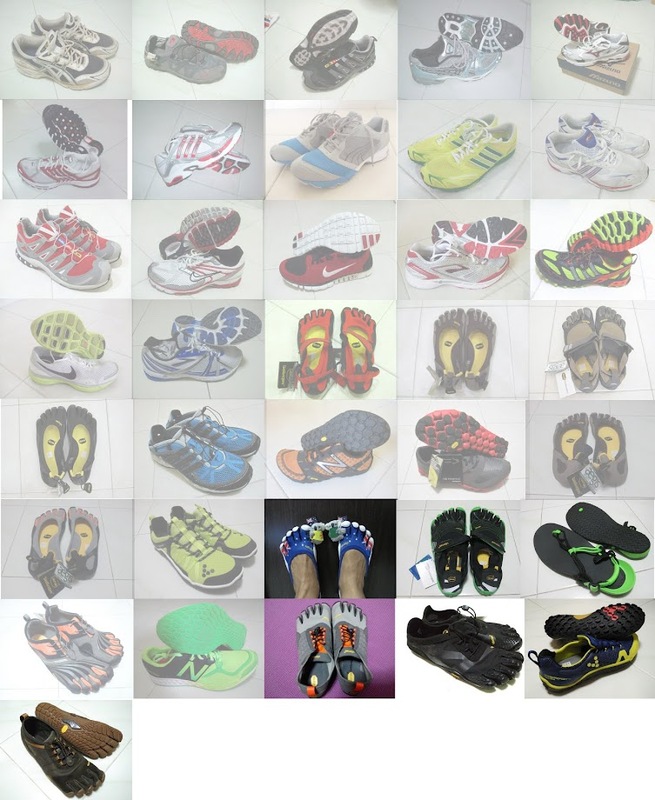 Definitely, the protection against rocks has reduced using a softer footbed. 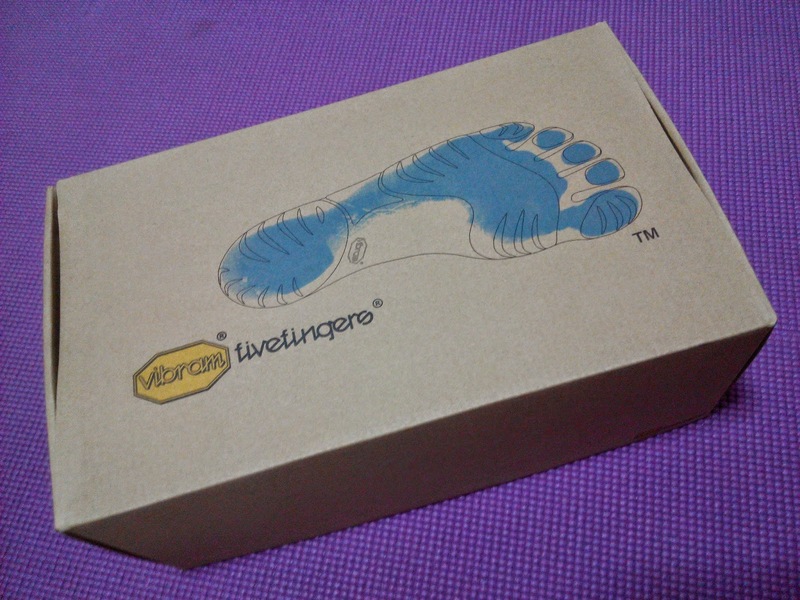 However, I think Vibram has hit a sweet spot in terms of balancing between protection and flexiblity. with a 0.5mm increased in outsole thickness over Spyridon, the protection against the rocks is sufficient. 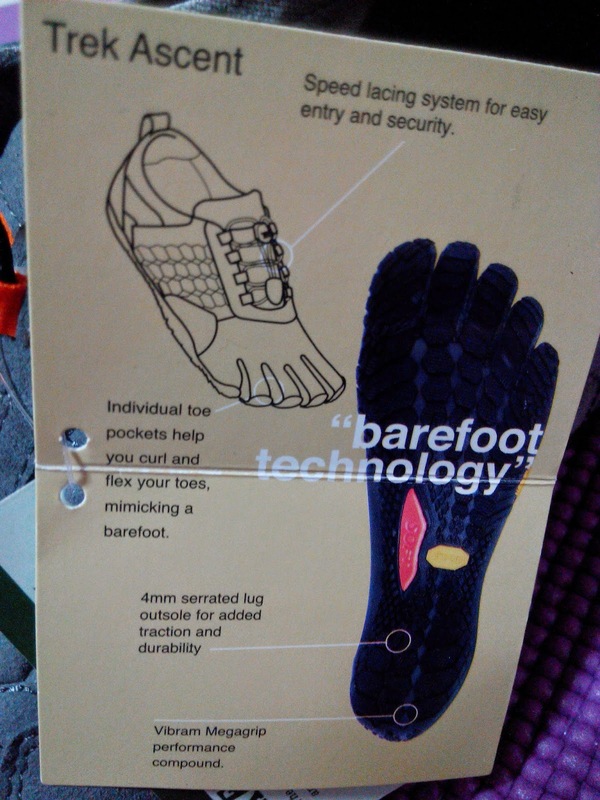 The new lacing system offers a better adjustment and hold the upper well over the feet. 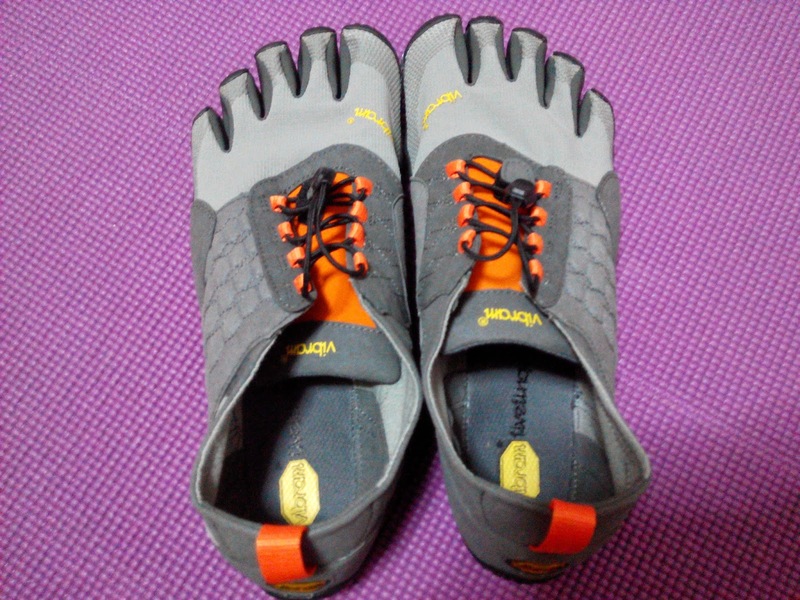 The softer upper does felt less support at first but once after a few minutes of run, the feeling was gone. The upper felt liked material is much lighter than the spyridon series and it does not cause any high pressure area of hot spot that may cause abrasion or cuts. Let see how it holds as I increase the distance with Trek Ascent.